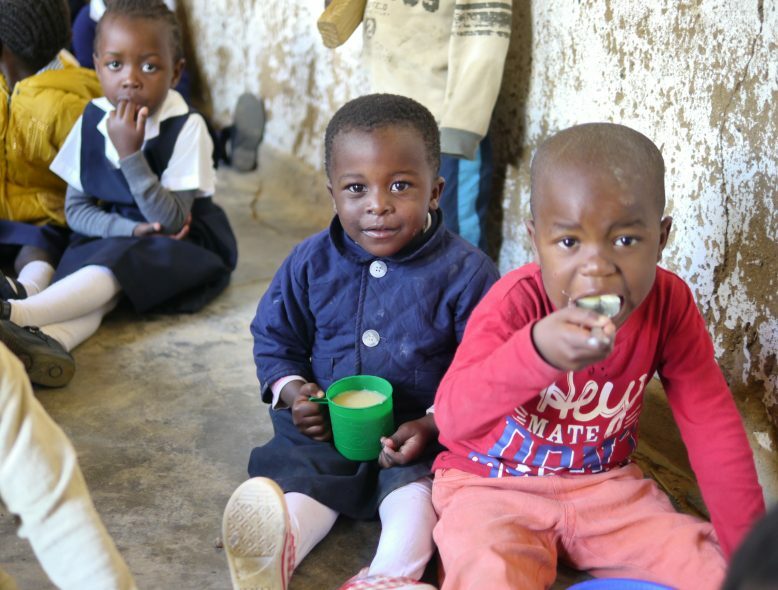 Studies in Malawi from 2018 suggest that for each dollar spent on school feeding at least 6 dollars are returned in better health & productivity when these children reach adulthood. If it was a business investment with 6 x times return you wouldn’t even finish this sentence. 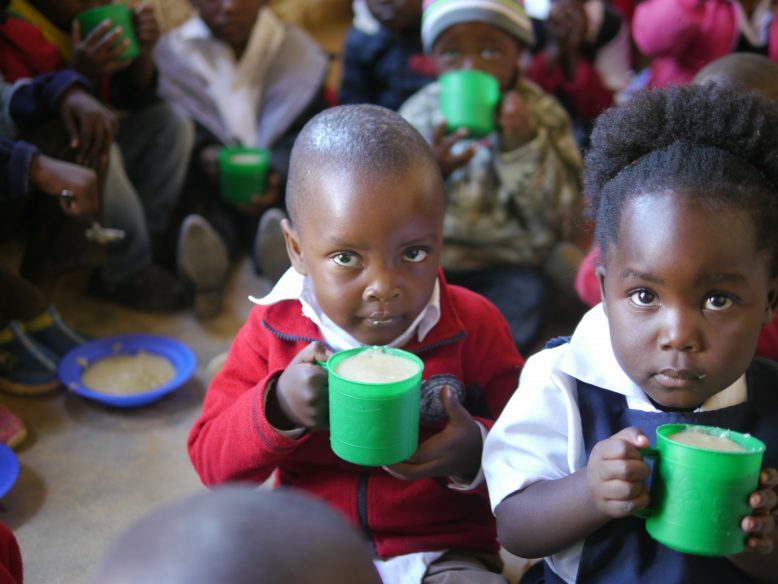 Why wait to donate- you can feed a child today and positively impact his or her future! Nearly every country in the world has some form of a school meal programme. Unfortunately in the areas where the need is greatest school meal programmes are the weakest. For decades Malawi’s children have struggled with under-nutrition. Kids are too short for their age, underweight with the most vulnerable categorised as “wasting”. It’s humiliating for us but how must those children feel? Under-nutrition is estimated to attribute for up to 34% of all deaths of under-5’s and 38% of maternal deaths. The Japanese school lunch programme is a model for the rest of the world. More than 10 million primary & secondary school students in almost 94% of the nation’s schools receive a meal. Studies have shown that students in Japan receive more nutrients on a school day compared to a non-school day. Leaving aside the fact that a school meal is not a replacement for a meal served at home and is an inducement to attend school in countries like Malawi it is still quite amazing. In Japan school lunches not only teach a child proper dietary habits and may even be partly responsible for low childhood obesity levels. In other countries school feeding does so much more. It improves school enrollment, attendance & retention and for reducing school drop-out rates. School meals are a child’s safety net. The children who suffer the most from ill-health & poor nutrition are the most disadvantaged- the poor, the marginalised & girls. Seibo provide that safety net for over 14,000 children from donations raised in Japan. The cost? 15 yen per meal. It’s a small investment that will reap great rewards. Make an investment now in Malawi’s kids- simply click here to donate!